Lucy Drake and Brendan Caine have only one thing in common… And it's likely to tear them apart. Because it was Brendan's late wife, Jessie - and Lucy's best friend - who'd brought them together in the first place. And since Jessie's passing, Brendan's been distracted by his two little ones… and the memory of an explosive kiss with Lucy years before his marriage. Still, he'll steer clear of her. She's always been trouble with a capital T. Lucy couldn't wait to shed her small-town roots for the big city. So . 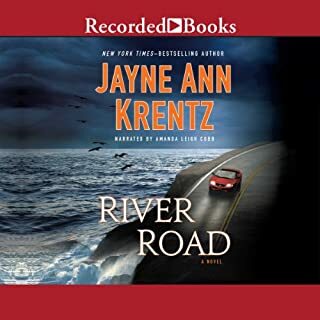 . . my wife made me listen to this with her on a long road trip, and I actually grew to like it, so I'm writing this review - also, because she's making me do it. I think the narrator was excellent. I REALLY liked the way she did the voices of the kids. Really believable. This isn't my genre of choice, but it was good. There. I said it. Thumbs up! A passionate and page-turning saga with an unsolved murder that consumes three lives over several decades in Provincetown, Massachusetts. 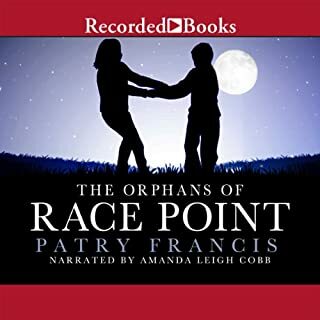 Told through these three voices The Orphans of Race Point is a novel of suspense, betrayal, and the different ways we find transcendence and meaning in our lives. But most of all, it is a gorgeous and unforgettable love story. If you could sum up The Orphans of Race Point in three words, what would they be? Have you listened to any of Cobb Amanda’s other performances before? How does this one compare? This narrator was terrific. 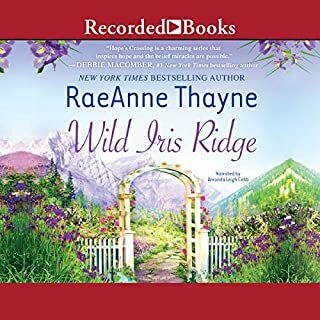 I have listened to other books by her, but I think she is really coming into her own and doing more precise character voices which is really fun to hear. So great with the Portuguese! And shifting narrators? Points of view? Children's voices!? That takes skill, man. Awesome! I admit that I teared up once or twice, but I felt more outrage at the brutality of the circumstances. And the father with the kid at the end!? How could the daughter still be so nice to him!?? ARGH. Great ride. It sucked me in. If you could sum up River Road in three words, what would they be? What was one of the most memorable moments of River Road? Where they found the body the first time was pretty cool, but I don't want to give it away! I liked the gun battle at the winery, and I also really liked the way they did the scene when Mason got poisoned. It was like a movie sequence. It was more murder mystery than moving, but I like how the characters kept coming together and joking about their relationship until it got serious. 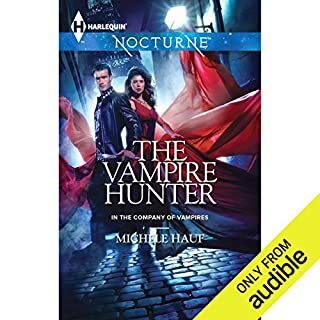 I don't know who wrote the review about not liking the narrator, but I thought she was really good. I liked how she did all the voices, and I thought the intimate scenes were especially well done. It wasn't corny. 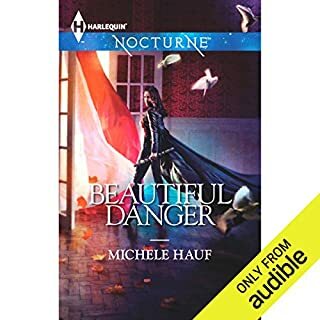 If you could sum up Beautiful Danger in three words, what would they be? The kevlar ... and the literal insanity. Have you listened to any of Amanda Cobb’s other performances before? How does this one compare? A few of them. She's great. Hope to hear more things in different genres though. If you could sum up The Vampire Hunter in three words, what would they be? What was one of the most memorable moments of The Vampire Hunter? When Kaz finally discovers who the one-fanged vampire is -- that's pretty great. What about Amanda Cobb’s performance did you like? I liked that she doesn't have a high pitched voice. And she does all the characters and accents very well. I still had fun listening even hours and hours into it. I kinda got hooked. When Zoe finds out that she might lose everything and that she really loves Kaz. She seems feisty and flirtatious at first, but then we see how vulnerable she really is. I hope Ms. Cobb does the next one. IS there another one?